By Daniel Greene - Lifestyles Editor · January 27th, 2019 at 4:02 p.m. These aren’t your-run-of-the-mill smart animals. No ordinary list of the most intelligent animals on Earth would be complete without a nod to apes, those endearingly human-like creatures with fascinating, toddler-like brilliance. However, this is no ordinary list. These five animals are among the most underestimated of the animal kingdom in terms of cognitive ability and deserve to share the spotlight with the chimps and the bonobos of the world. 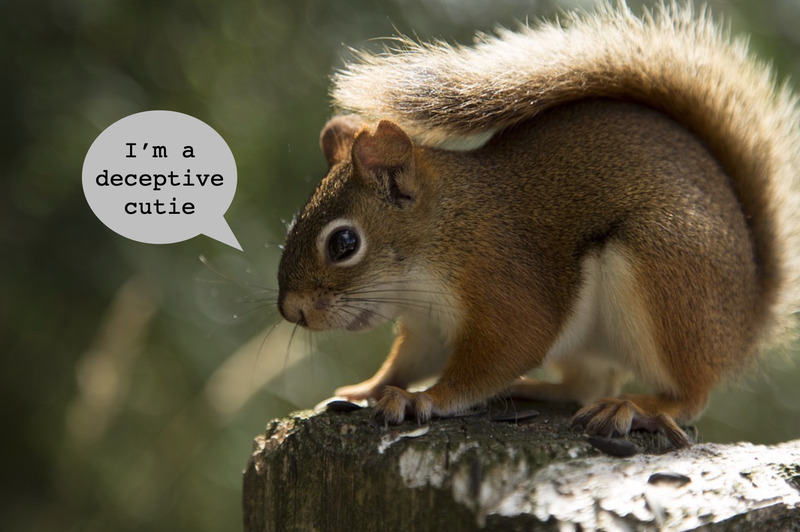 Among the craftiest of Earth’s creatures is the common squirrel. Aside from their well-known skills at hoarding food, squirrels have been observed employing sophisticated methods of deception. To prevent other animals from stealing their precious caches, eastern grey squirrels have been known to mimic the burial of food. Hiding the real food in their mouths or under their arms, the squirrels pretend to bury their goods in the ground in order to deceive the hungry animals watching from afar. This sleight of hand makes the squirrel one of the smartest animals ever. That’s right, insects. 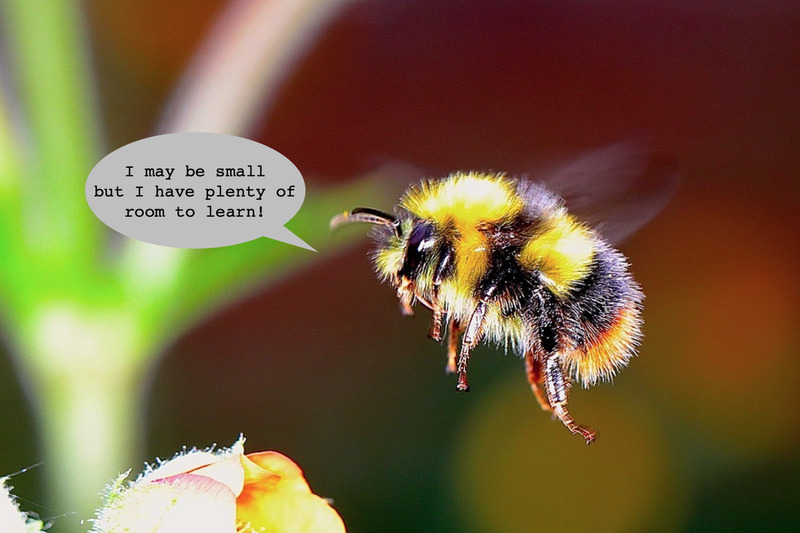 Despite their incredibly tiny brains, bees have recently proven their impeccable cognitive skills to a team of researchers who published an article in the journal Science. Researchers successfully taught bees to obtain a reward by moving a coloured ball into a marked location. What’s more, these bees were later able to quickly and efficiently teach the technique to other bees subsequently added to the experiment. Birds are another commonly underestimated animal when it comes to intelligence. But the raven has shown time and time again that it can compete with some of the smartest animals on Earth, especially when it comes to the use of tools. 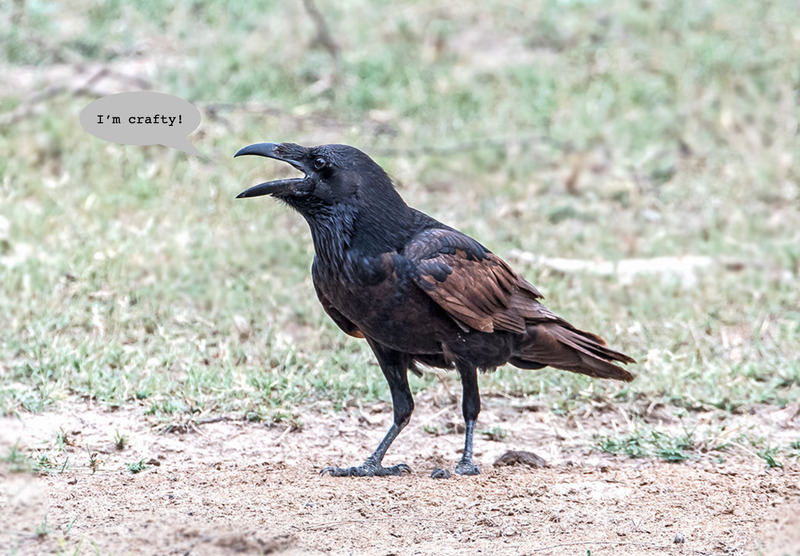 This article, published in the journal Science, suggests that Ravens are on par with primates in their ability to select and use tools suitable to collecting food. Ravens were also observed saving tools they knew would be useful to them later, suggesting they have the capacity to plan for future events. 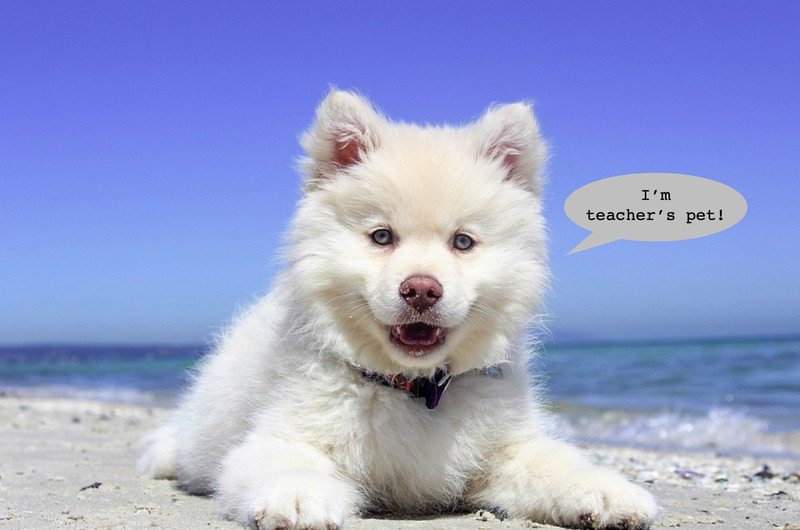 Any dog owner can attest to the loveable genius and obedience demonstrated by canines on the daily. But this border collie, named Chaser, takes intelligence to a whole new level. Over three years, psychologists in Spartanburg, South Carolina taught Chaser to memorize the names of 1,022 toys. And over those three years, whenever she was asked to fetch the toys by name, Chaser never scored lower than 18 out of 20 on her accuracy. Okay, this is kind of cheating. But hey, look at you, learning about stuff on the internet just for the fun of it! Countless animals learn in order to increase their chances of survival, but relatively few learn just for kicks. So while humans may be monstrously stupid in innumerable other ways, we do have an insatiable curiosity unmatchable by any other creature in the animal kingdom. Except maybe cats.